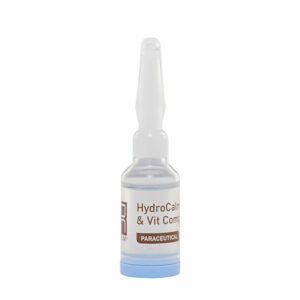 Younger looking skin only 5 minutes after application! 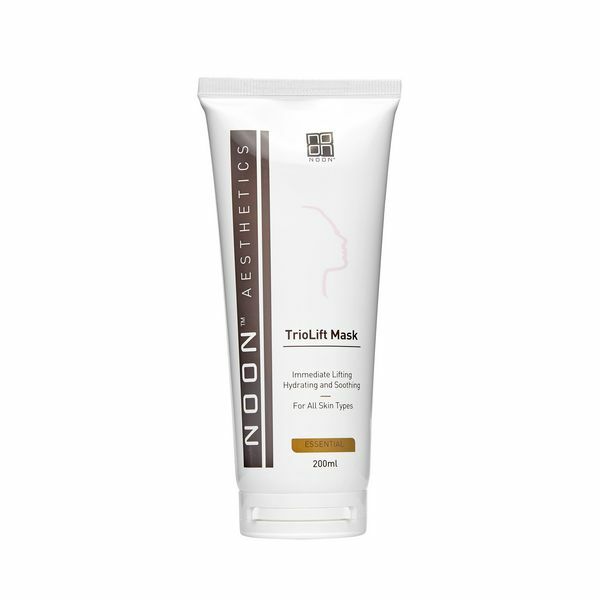 TrioLift Mask is an advanced anti-aging formula that immediately lifts the skin. It provides a quick anti-wrinkle effect, while hydrating, smoothing and soothing the skin. 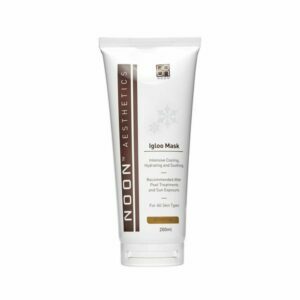 Apply a generous amount of the mask onto thoroughly cleansed face, eye, neck, and chest areas. Leave on for 10-15 minutes and then remove with lukewarm water.